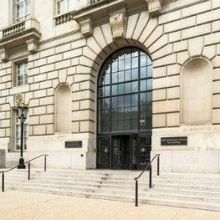 The Environmental Protection Agency will not decide upon the proposed Strengthening Transparency in Regulatory Science rule, which would limit the use of nonpublic data in policy making, until January 2020, according to a regulatory agenda released by the White House earlier this week (October 17). 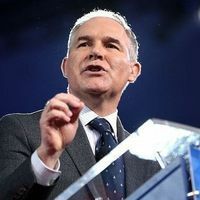 Former EPA Administrator Scott Pruitt proposed the regulation just a couple of months before he stepped down from the position following multiple investigations into his use of taxpayer dollars and other ethically questionable practices. 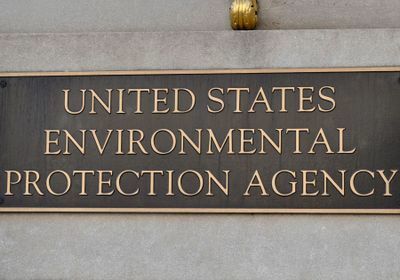 The rule purportedly seeks to increase transparency surrounding the EPA’s policy decisions, but critics argue that its requirement that all supporting data be made publicly available would prohibit the consideration of many studies that draw on confidential patient information. 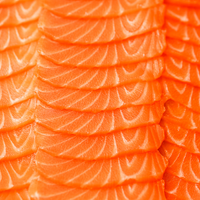 Additionally, the selection of the agency’s Science Advisory Board has likewise put the scientific community on edge. 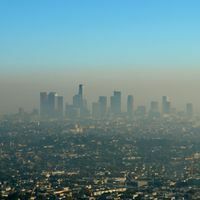 The 174 finalists for the positions include a researcher who says that Earth could benefit from more carbon dioxide; scientists who are associated with the Heartland Institute, an open opponent of climate science; and an economist whose work was cited by President Donald Trump when he pulled the US from the Paris climate agreement, Science reports.